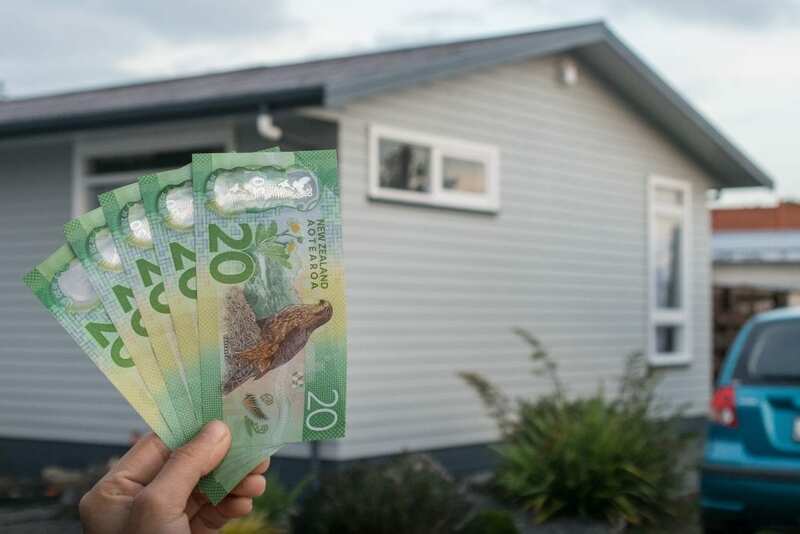 At Bayleys Marlborough we’re preparing for some new anti-money laundering regulations that will come into effect within the real estate industry from January 2019. These changes will mainly affect us, rather than our vendors; there will be a few more processes we need to follow to comply with the laws. To meet our requirements under anti-money laundering legislation, we are required to collect certain information and undertake certain background checks before providing services to clients. A: In 2009 the government passed the Anti-money laundering and Countering Financing of Terrorism Act 2009. The 2017 Amendment Act extends the requirements of the 2009 Act to other industries, including the real estate industry. Q: When did Anti-Money Laundering regulations first take effect in NZ, and which industries have been affected up until this point? A: In 2009 the Financial Action Task Force reported to the government a review of our AML/CFT regime. That review concluded that we needed to bring our practices more in line with accepted international practices. The 2009 Act was passed and came into effect in 2013. From 2013 the Act applied to financial institutions and casinos. Then on 1 July 2018, it applied to solicitors and from 1 October 2018 accountants. Come 1 January 2019, it will apply to real estate agents. Q: Why have these regulations been extended to the property sector? A: One of the principles behind the Act is to prevent or restrict money laundering activities. About $1.35 billion is estimated to be laundered in NZ each year. That is, proceeds from criminal activities are transacted in such a way as to disguise their origins and give the appearance of funds from legitimate sources. It is well document that property is involved in the laundering of money. Accordingly, the industries involved in property transactions are seen as “gatekeepers” who can assist in eliminating money laundering. Q: How do these laws affect people who may be buying or selling a property? A: Parties involved in real estate transactions will hardly notice the effect of the Act. They will at the outset be required to provide proof of their identity and address. This is much the same as when they open bank accounts, consult a lawyer or an accountant. Q: Will every person who is buying or selling property be affected by these laws? A: The Act will impose obligations on the real estate firms to complete customer due diligence before establishing a business relationship with a vendor. That is they will need to verify their identity and address. Q: Who is responsible for verifying the identity of vendors in real estate transactions? The real estate agent will request and obtain the required information to verify the identity and address of their vendors before undertaking a sale transaction. If you have any further questions about how we are preparing for the new regulations, or how they may affect you. Please contact us. Or find out more about the information we need to collect and verify from new and existing clients HERE.